Former Red Wings and Blackhawks enforcer Bob Probert has died of an apparent heart attack after collapsing on a boat on Lake St. Clair on Monday. Windsor radio station AM 800 CKLW reported that emergency crews performed CPR on Probert and then transported him to Windsor Regional Hospital where efforts to revive him were unsuccessful. In a statement, his father-in-law, Dan Parkinson, said the former Probert's death was totally unexpected. 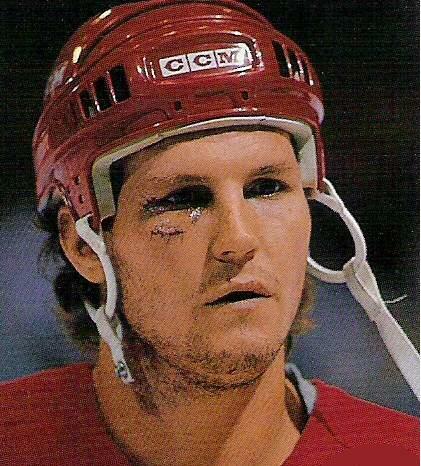 Bob Probert was always a fan favorite, and by all accounts, a favorite among his teammates. 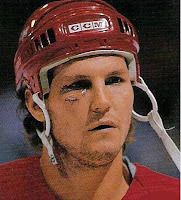 Despite some substance abuse issues, Probert was always considered a team leader and an example of how to play the game. He was a tough guy who developed into a dangerous player with the puck, and became an All-Star in 1998. 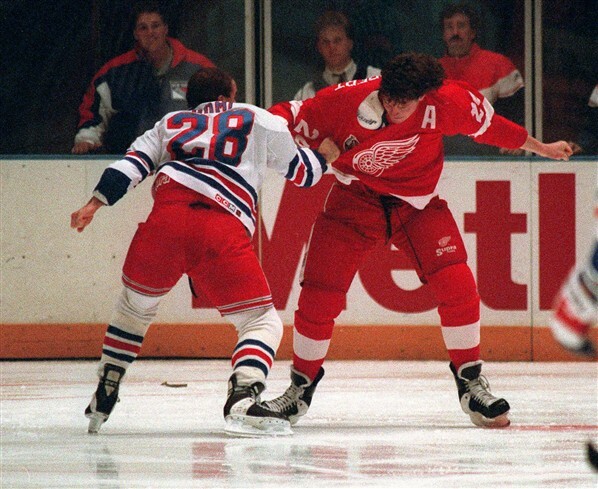 In 935 career NHL games, Probert scored 163 goals with 221 assists, and put fear into the heart of opponents by amassing a staggering 3,300 penalty minutes.